R.J. Myers Publishing & Consulting Co. in Washington, D.C. publishes biographies and autobiographies about certain individuals with overlooked stories in world history. Our locally owned publishing company has more than 20 years of experience in the industry. We offer books that are great references for teachers, students, history lovers, global history researchers, and historical writers. In addition, we offer kits and books for children. Did you know that the Queen of England of 57 years had a mixed-race heritage with Moorish/African blood? Were you aware that Queen Sophia Charlotte was an abolitionist, a mother of 15 children, a botanist, and the one who discovered Mozart? She also worked with abolitionist to end slavery in England and tried ending it in the American colonies. Discover all this information and more when you read Invisible Queen by Dr. Stephanie E. Myers. Order a copy today to learn about the missing parts of black history. The book is $20.00 per copy. Domestic and international shipping are available with additional fees. For purchasers outside of the United States, please contact our company via email regarding shipping and handling charges. We accept PayPal, credit cards, and checks. 5 Out of 5 Stars A Phenomenally Enjoyable and Inspirational Read! “Invisible Queen is a phenomenally enjoyable and inspirational read. 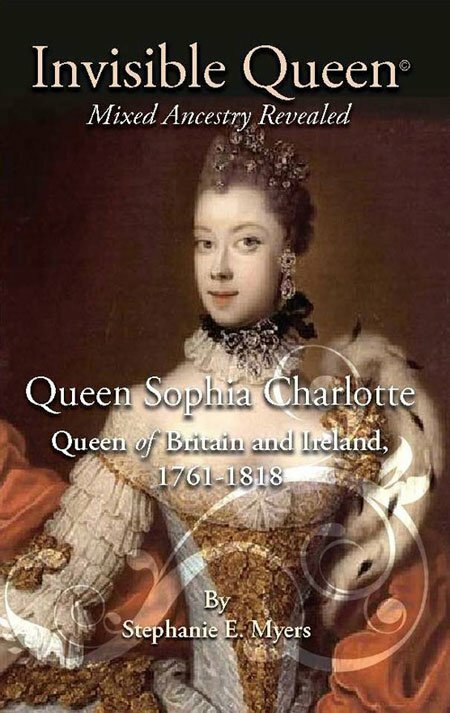 The author, Stephanie Myers, says in the introduction, "This author believes Queen Charlotte can inspire individuals of diverse backgrounds to pursue great accomplishments, regardless of race, gender, religion, status in life, or national origin." Myers is oh so right in her belief. This book is about one of the most important women in the 18th Century, a mixed-race woman who was queen of England for 57 years, and during that time had virtues and accomplishments that can inspire us all. And yet few of us have ever heard of her! "A thought-provoking look back into history, particularly for those of us, who are fascinated with the British Royal Family. I am intrigued and want to know more! Bravo, Stephanie, for bringing this to light." 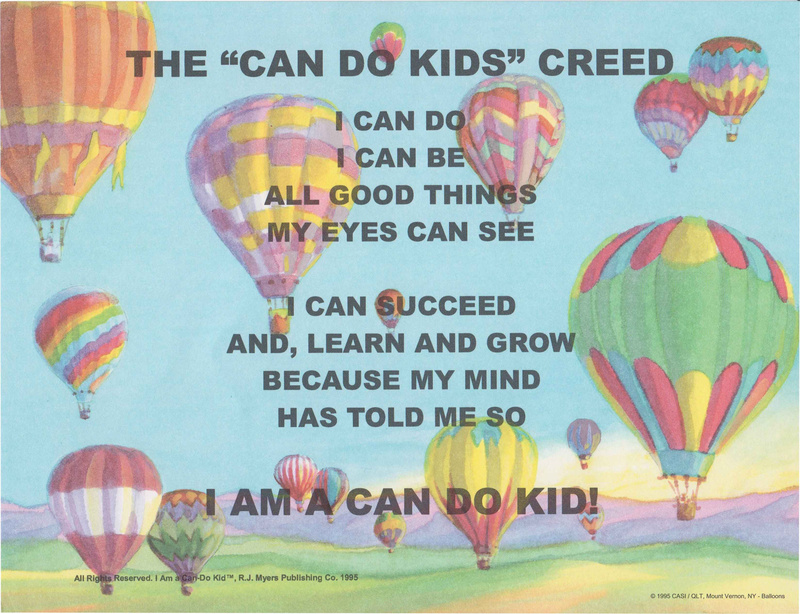 Empower the youth you love with the “I AM A CAN DO KIDS” Kit. The items in the kit reinforce positivity and urge children and youth to strive for success. Many of today’s youth suffer from lack of self-confidence, lack of attention from struggling parents, stressful neighborhoods, and even abusive environments. The kit is $15.00, plus $3.00 for shipping and handling. For orders of 12 or more copies, the kit will be priced at $10.00 each, plus $6.00 shipping and handling fees. Each kit includes 2 bracelets, 2 Can Do Kid Creeds, 2 bookmarkers, and 1 Book of the Rescue of Robby Rob. Read about 10-year old Michael Johnson who builds his own robot—Robby Robo. 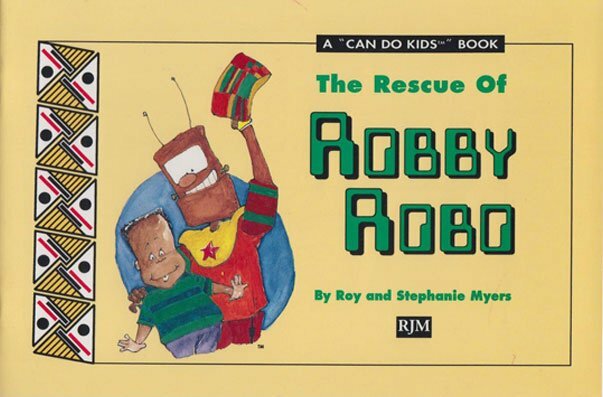 Introduce young people to the growing industry of robotics via the exciting book of The Rescue of Robby Robo by Roy and Stephanie Myers. This book is ideal for children ages 4 to 10 years old. You can by the book at $5.00 each, plus $3.00 for shipping and handling. For orders of 12 or more copies, the book is $4.00 each, plus $8.00 shipping and handling fees.